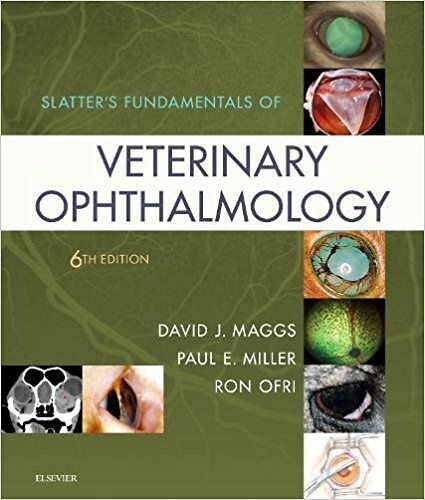 Learn to recognize, diagnose, and manage a wide range of common ocular conditions with Slatter s Fundamentals of Veterinary Ophthalmology, 6th Edition. This thoroughly updated text provides the latest, most practical information on structure and function of the eye, the ophthalmic examination and diagnostic techniques, medical and surgical management of ocular disease, and management of ocular emergencies. Enhanced and logically organized coverage includes dogs, cats, horses, livestock, birds, and exotic pets. In addition, over 1,000 color photos and illustrations accurately depict ocular conditions encountered in practice and demonstrate diagnostic and surgical techniques. 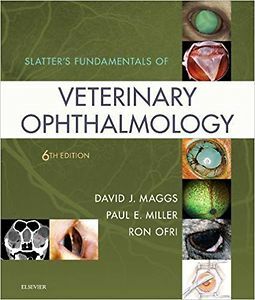 Edited by three of the most revered authorities in the field of veterinary ophthalmology, this reference is an essential aid to successful veterinary practice and education.